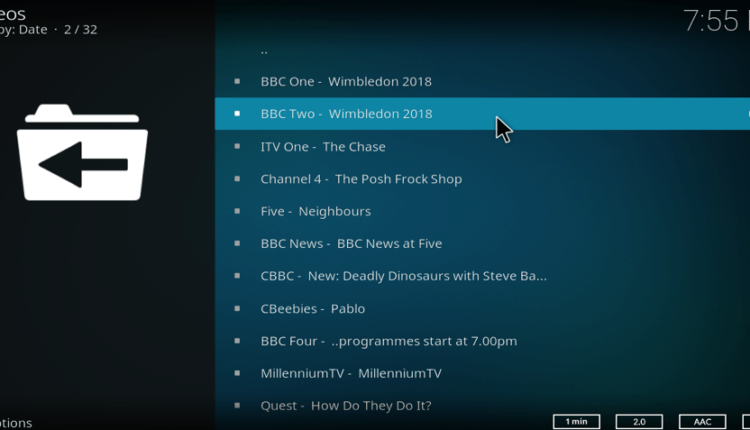 In this tutorial, we are going to share how you can watch UK Freeview TV channels on Kodi from abroad. 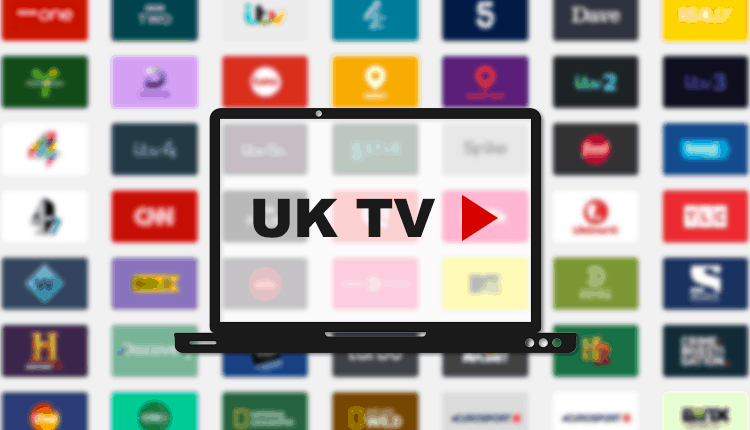 With this process, you will able to watch UK TV on Kodi Abroad or in UK; live TV on your browser, mobile and on Kodi. Do you want to know how to watch UK Freeview TV channels on Kodi abroad? There is good news for Kodi and also non-Kodi users! There is now an awesome free service to watch live UK TV! You won’t need a TV provider anymore to watch UK TV and I will teach you how to use this service outside the UK. To know more on how to watch UK TV, just keep reading! Subscribe a VPN (I recommend IPVanish) to mask your IP to an UK IP address. Watch UK TV on your browser at https://tvcatchup.com / TVcatchup Mobile App or using the TVcatchup Kodi addon. TVCatchup it’s a legal and free TV service used in UK to watch UK Channels live and on demand. As it’s a service for UK residents, their website and Kodi addon just allows traffic with an UK IP address. If you live outside the UK and try to watch UK Channels via TVCatchup without a VPN, you will get the following notice and be redirected to another site where you have to pay. However, nowadays it’s very easy to mask your IP and choose the location of the IP. You just need to subscribe a VPN like IPVanish, install their app in your favourite devices (Android, iOS, Windows, MacOS), open the app, choose the country to connect and click in the button to connect, that’s it! 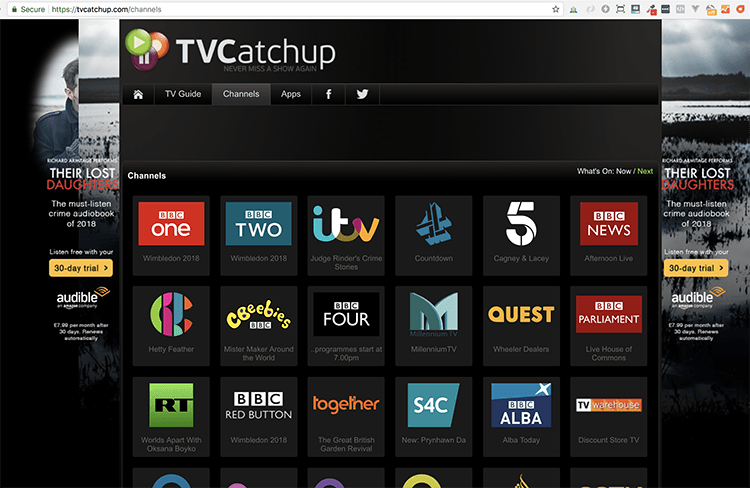 Then you can use TVCatchup as a normal UK resident! With a VPN, you get to watch the channels for free. 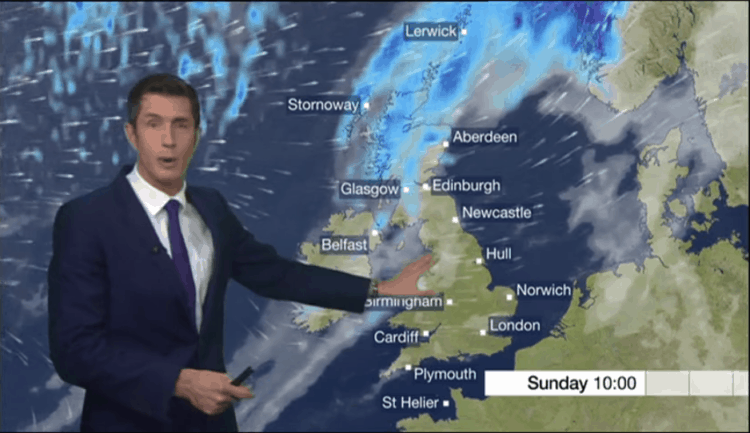 Here is the BBC weather report. 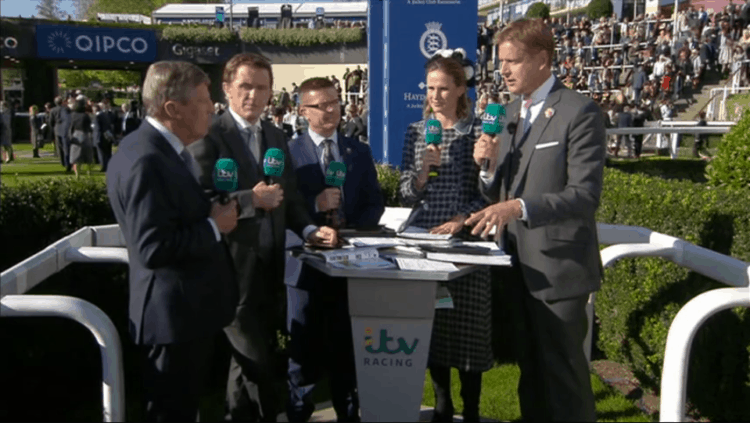 I also tried another channel on TVCatchup, ITV, and I was able to watch the horse race live. The VPN we recommend is IPVanish; it is one of the fastest VPNs on the market, which means it won’t slow down your internet connection. They also have multiple servers in UK so it won’t let you down while watching UK TV online. They also give you a 7 Day money back guarantee, so why not give it a try? We’ve arranged an exclusive 57% discount for our visitors; just subscribe IPVanish here and start watching any TV Channel wherever you are. The other way to watch live Uk Channels is through the TVCatchup Kodi addon; it allows you to easily stream over 30 UK channels for free. This is a good option for the ones using using Android TV Boxes, as it makes your TV experience much better. Go to Settings (gear icon .) > File Manager > Add source. Click in Add file source. Click in the field that says <None>. Enter exactly http://fusion.tvaddons.co and press the Done button. In the name field enter the name Fusion and then click OK.
Return to the home screen and click Add-ons. In the upper left corner you will find a box icon You should then see an open box icon in the upper left corner . Click on it. Select Install from zip file > Fusion > Begin here> plugin.program.indigo-x.x.x.zip. Indigo program addon will install. This is the program that we shall use to install TVCatchup Kodi addon. Now, go back to the Kodi home screen and select Addons. You should now see Indigo addon. Click on it. On the menu that opens, click on Addon installer and then Featured Addons. Scroll down till you find TVCatchup.com and then click on it. 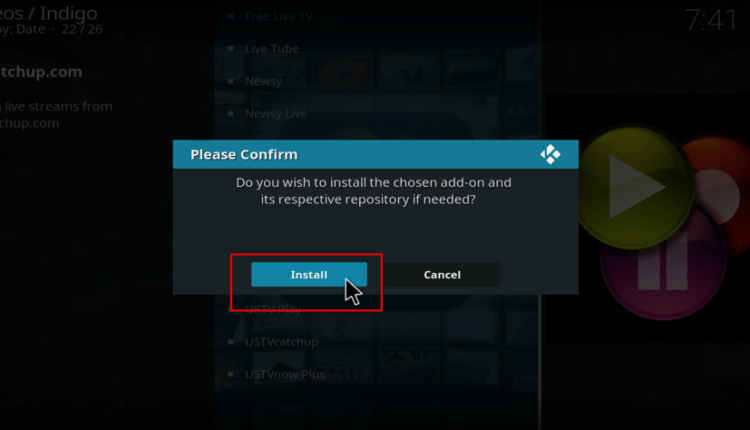 After the download, you will now be asked if you want to restart Kodi. If you do not wish to add any other addon at that time, click Restart. To access the TVCatchup addon go to Home screen > Add-ons > TVCatchup. You can now access the plethora of UK TV channels that the add-on offers. As I said before, this service is geo-locked to UK users, so if you are abroad you will need a VPN like IPVanish to mask your IP address to an UK IP Address. We’ve arranged an exclusive 57% discount for our visitors, just subscribe IPVanish using this link and start watching any TV Channel wherever you are. If you get this Kodi error, then it means that Kodi couldn’t access the repo URL because it’s being blocked by your internet service provider. The only way to go around this is become anonymous to your ISP. Again, a VPN like IPVanish will solve it for you. Is this article you’ve learned How to watch UK TV on Kodi abroad or in UK, using TVCatchup add-on, on your browser, or using a mobile app. In any case, you’ll need a Good VPN service. A Good VPN service doesn’t store your navigation data, has many servers over the world circumventing any geographic blocking, at a high navigation speed. There are only few VPNs capable of it; see here the list of those VPNs! Does this for sure work with Horror Channel? I tried on their website but it doesn’t have Horror Channel on it… Is Horror Channel included in the Kodi add-on? I got the message: Could not connect to repository, even being connected through a VPN. I was wondering if there is a particular country I should be connected to in order to install it? 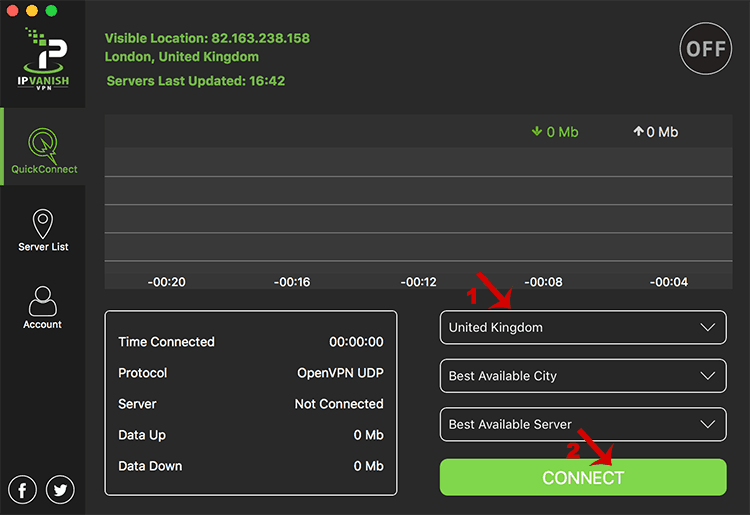 Hi, your VPN should be connected to UK. Been searching for a while and you certainly seem to know what you’re talking about. Please help if you can. There’s a couple of programmes I can’t watch in real time. Is there ANY way to get the All4 as an apk in America? Hi Eddy. That URL may being blocked by your internet provider, that’s why I recommend the usage of a VPN. Have a look on the topic 1. I live in Cyprus, and currently use Streamvia (Smartstream) which works very well, however am a bit worried having read their ‘ethical’ policy on things like downloading. However, i can access all the UK channels (iplayers) AND get catchup from them as well. 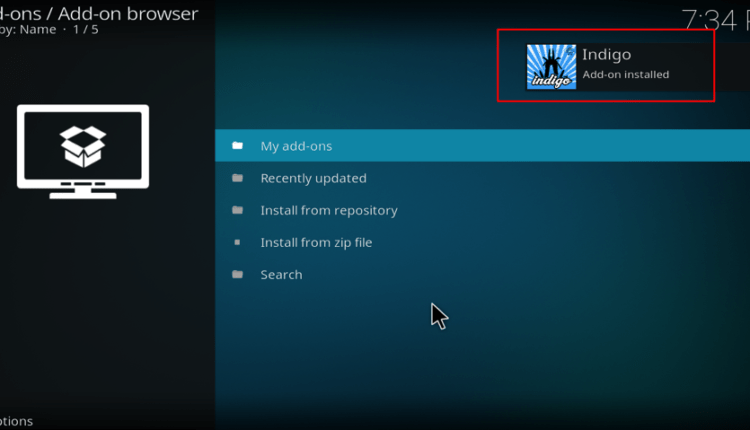 Does Kodi provide the catch-up facility – ie not just currently showing progs? Thanks you ! works Great . Just hope the server don’t go down like fusion ! please keep your site updated if any changes ! Running tv player (utilising a vpn) but the stream is not very stable – a lot of buffering. Is there anything I can do to alleviate this? Hi Dee. That should be because of your internet speed. You should do a test on your speed at speedtest.net . The minimum that I recommend is 4MB speed, for HD channels I would say a little bit more than that. Also which VPN are you using? I recommend IPVanish as they have the best speeds. The VPNs normally slows down your connection, so you should use a good VPN and then find the best country to connect to. Hi Jools. This article was now updated with the TVPlayer. Have a go, it’s so much better! Hi Summan. This article was now updated with a better addon – TVPlayer. You will love it! Hi Carol. First of all, I recommend you to update your VPN app using the PlayStore. Then if it keeps happening, try another UK server, it should work. Hi Craig. Yes it is legal. How do you run a Vpn and kodi? Open it before opening kodi? Yes, exactly. You can also go to the VPN app settings and enable to auto connect to a server of your choice. I’ve installed this but when I click on a channel it says items failed to play check the log for more information. Hi Rachell, it looks like you need a VPN. In this article you will find information about the benefits of using a VPN. and understand this side of your story. I was surprised that you aren’t more popular because you certainly possess the gift.